The first edition of Gaia’s Garden sparked the imagination of home gardeners, introducing permaculture’s central message: Working with Nature, not against her, results in more beautiful, abundant, and forgiving gardens. 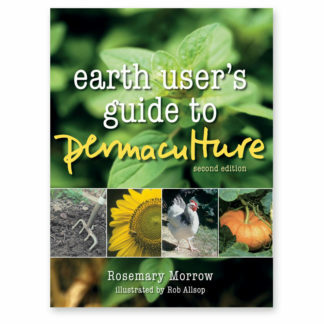 This extensively revised and expanded second edition broadens the reach and depth of the permaculture approach for urban and suburban growers. 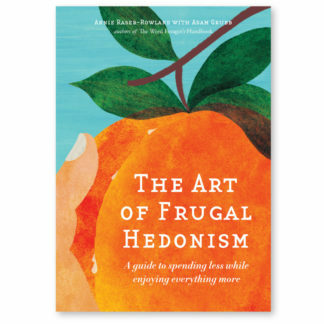 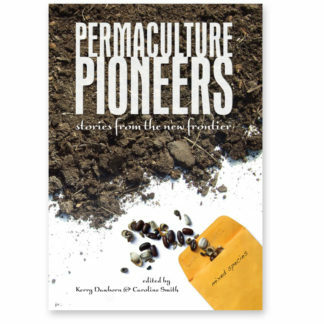 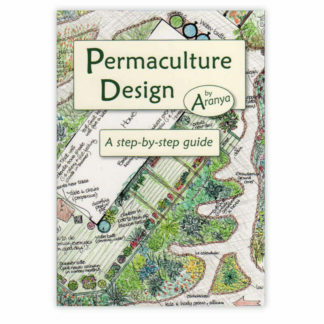 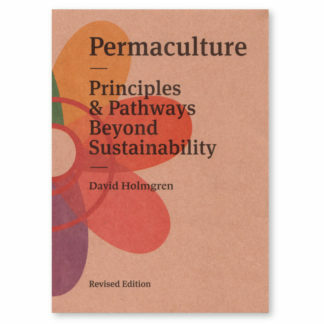 This revised and updated edition also features a new chapter on urban permaculture, designed especially for people in cities and suburbs who have very limited growing space. 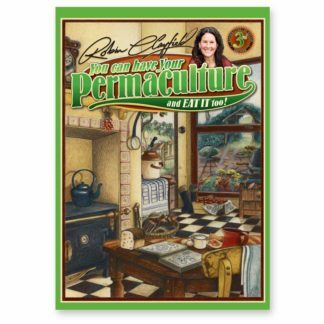 Whatever size yard or garden you have to work with, you can apply basic permaculture principles to make it more diverse, more natural, more productive, and more beautiful. 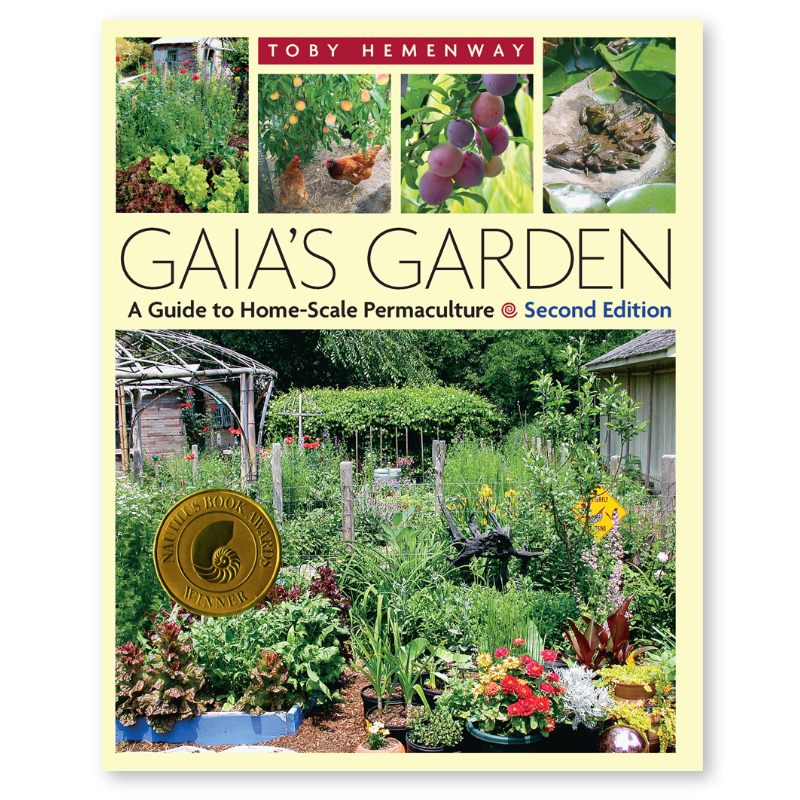 Best of all, once it’s established, an ecological garden will reduce or eliminate most of the backbreaking work that’s needed to maintain the typical lawn and garden. Why Is Gardening So Much Work? 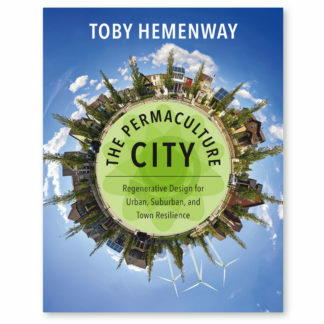 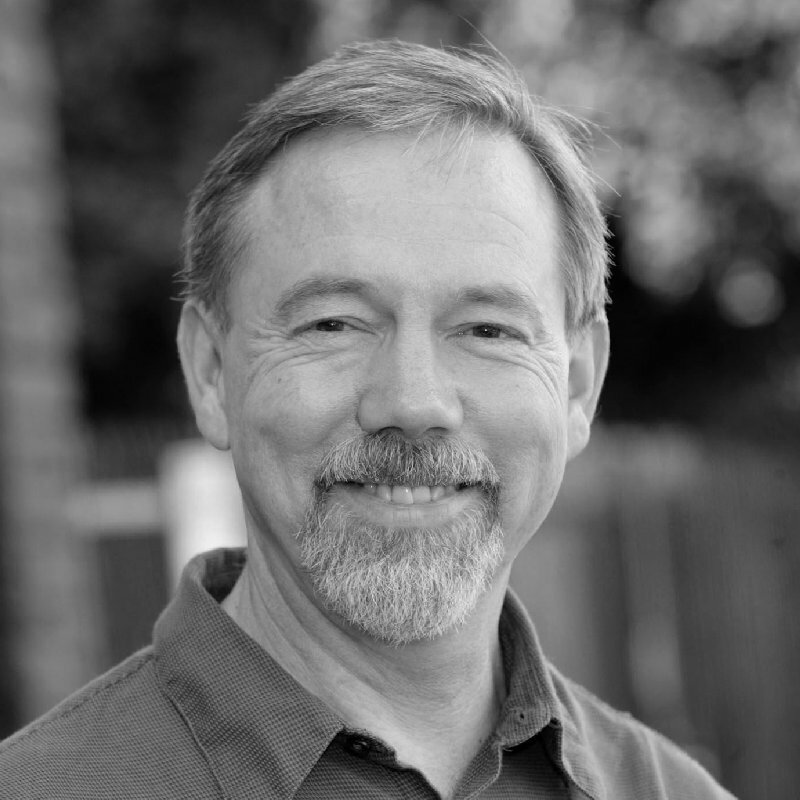 Sidebar: Do Plant Communities Really Exist? Sidebar: Ecological Compromises, or You Can’t Make an Omelet . . .